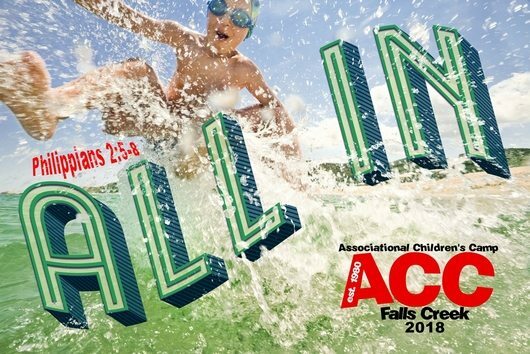 Our older kids who have completed 3rd, 4th, 5th or 6th grades will head to Falls Creek in southern Oklahoma on May 30th- June 2nd. The cost for camp is just $130 which includes meals, lodging, camp picture and camp t-shirt. Kid’s camp is a great opportunity for pre-teens to get away from it all and have an amazing time while growing in their faith. Each day kids will have times of Bible Study, Worship, games, activities, swimming and just hanging out with new friends. You are welcome to invite any friends that have finished 3rd-6th grades. We love making new friends at camp. Please share this link with them so they can get in on all the fun! To register for camp, please fill out the registration form here, fill it out and return it to Dulcie. You can pay online or bring money to Lori Wood in the Church office for your camp payment of $130.